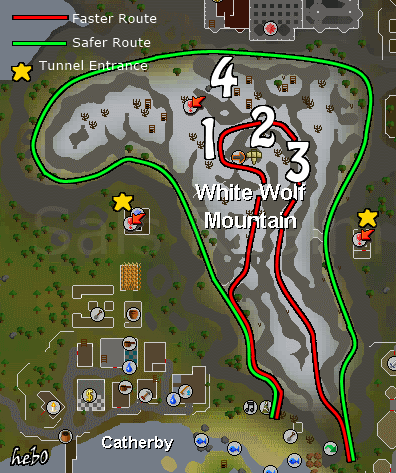 White Wolf Mountain is a large snowy Mountain that separates the cities of Catherby and Taverley. 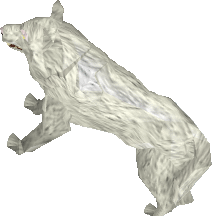 This mountain is home to a fierce pack of wolves, these aren't much trouble for the higher level player, but will attack a lower level player. There is also a hidden secret under White Wolf Mountain containing a maze, at the end is a room with the Ice Queen and her many Ice Guards! This Mountain also plays a role in several quests: Heroes' Quest, One Small Favour and Mountain Daughter. White Wolf Mountain is home to a nasty bunch of wolves. 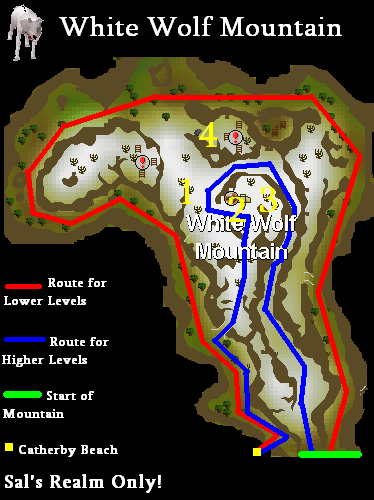 The White Wolves will vary from Level 25 to 38. 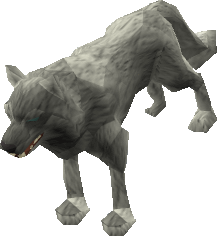 There is also a Big Wolf which is Level 73, you can tell the difference between him because he is a lot bigger compared to the others, and he is called 'Big Wolf' not 'White Wolf'. 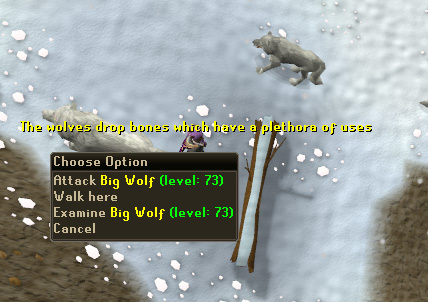 Wolves drop Wolf Bones which can either be buried or fletched into Ogre Arrowtips which are used to make Ogre Arrows. 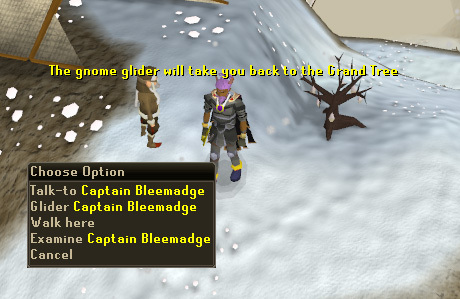 This poor lonely Gnome Pilot (Captain Bleemadge) will offer to take you back to the Grand Tree but only if you have completed the Grand Tree quest. He is also used in the Gnome Restaurant Activity. You may sometimes get an order to deliver to him. 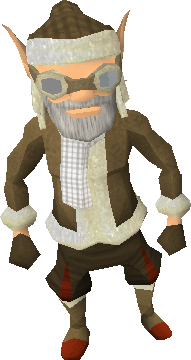 If you successfully manage to deliver to him you may get a tip which could be something like a few coins to something as rare as a Gnome Scarf. This bush may look dangerous but it bears a amazing fruit called the White Pearl. You may wonder what makes this fruit so amazing, well it can grow anywhere in the world, even in snow! You can only pick this bush during Mountain Daughter. If you try to pick it, but you are not doing Mountain Daughter, your character will use his/her common sense and leave the thorny bush alone. The three ladders are blocked by a rocky landslide. 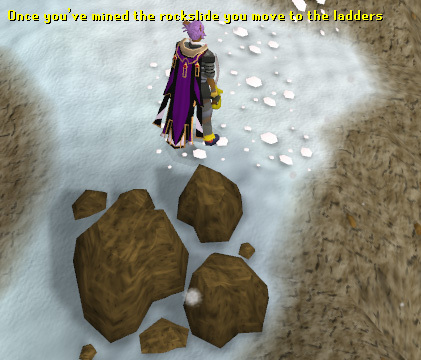 You can mine the landslide (50 Mining required) to get past it. 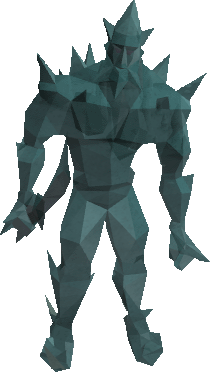 Once you get past the landslide you will see a three ladders, one of which leads to a maze that contains some Ice Monsters such as Ice Spiders and Ice Warriors. 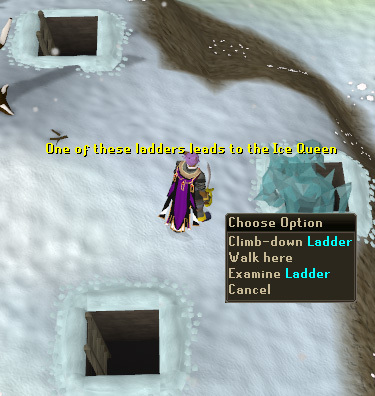 Watch out though, these ladders are protected by two Ice Warriors that will gang up on you if you are level 114 or below. This maze is used in the Hero's Quest. 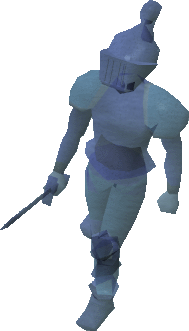 At the end of the maze is a room containing the Ice Queen, she is Level 111 and is quite weak, but she will summon her royal Ice Guards (Ice Warriors) to attack you. There is a trick, if you stand behind her throne, her Ice Guards won't be able to get behind it, meaning you can take on the Ice Queen without having to be attacked by the Ice Guards. Once she is killed she will drop Ice Gloves.